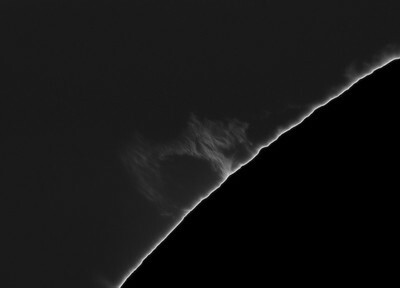 7.5 min animation (30x15s) Great seeing! 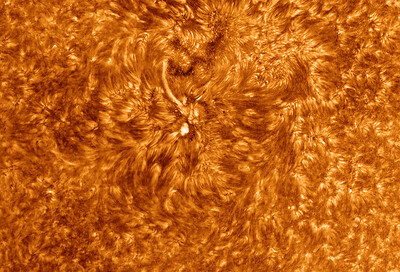 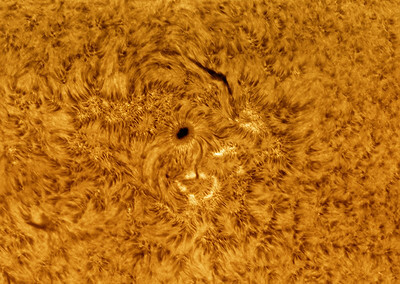 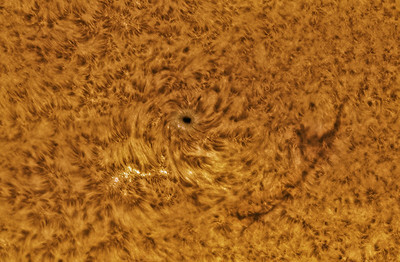 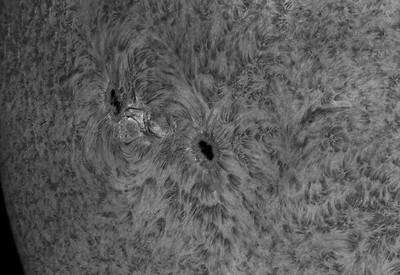 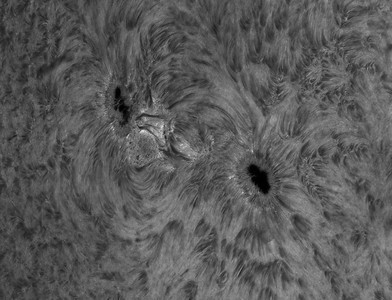 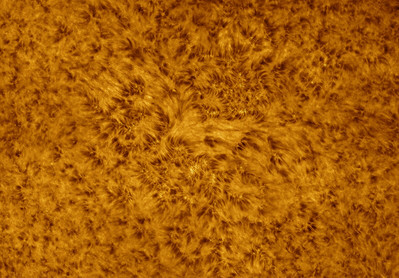 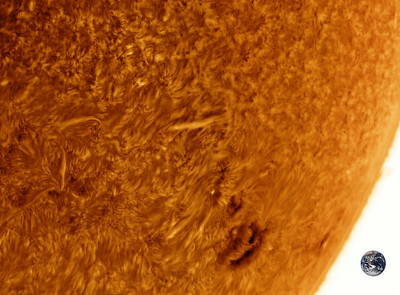 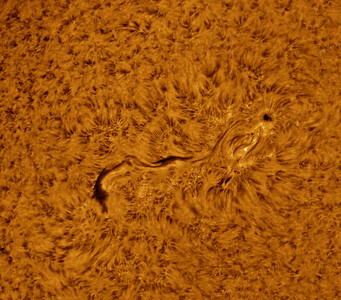 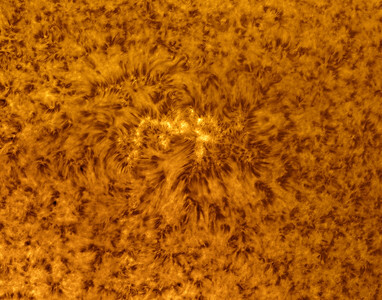 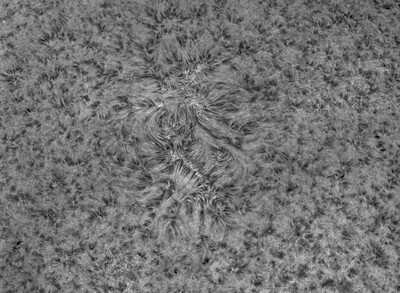 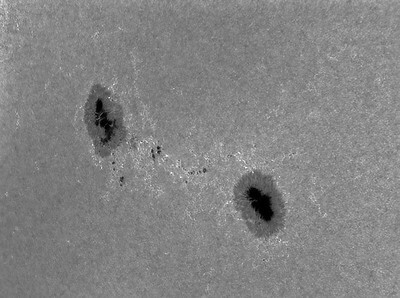 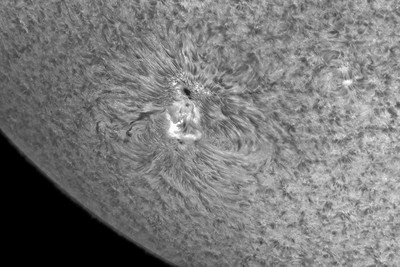 Running Penumbral Waves around the left sunspot. 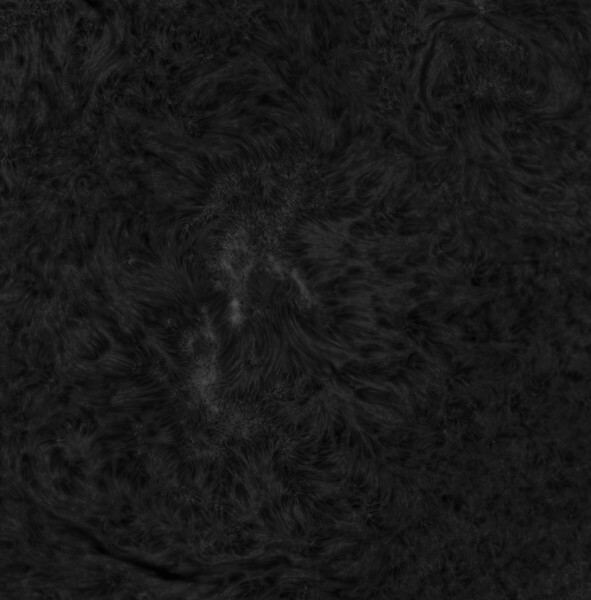 Shot with detuned etalon for continuum light. 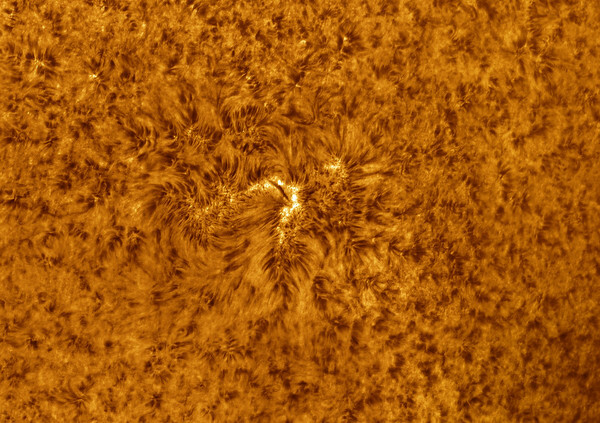 August 6th 2017. 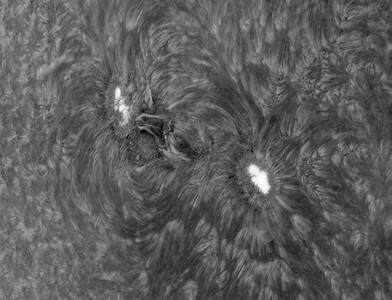 Captured some Running Penumbral Waves around the sunspot.